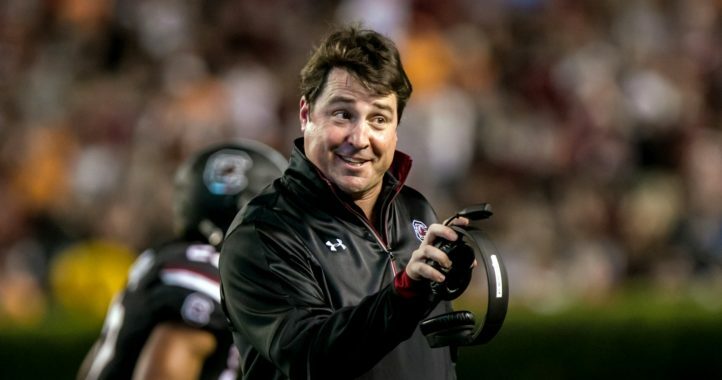 This weekend’s game doesn’t have any extra meaning for South Carolina coach Will Muschamp. He said as much during Wednesday’s SEC Coaches Teleconference when asked his feelings about playing Florida, where he coached from 2011-14. 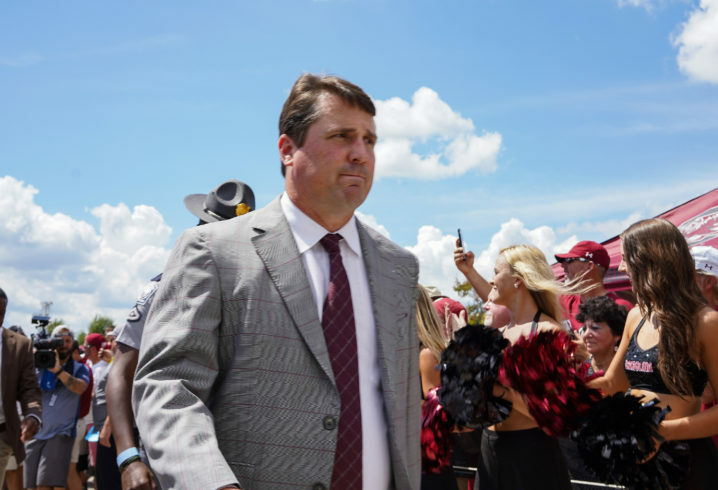 Muschamp is 1-1 against the Gators as the Gamecocks head coach, most recently guiding his team to a 28-20 victory last season in Columbia. Saturday will mark his second trip to Gainesville after South Carolina lost there in 2016. 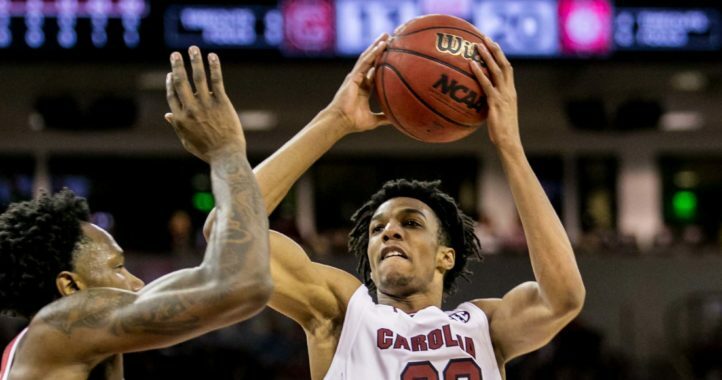 The Gamecocks (5-3, 4-3 SEC) will take on No. 15 Florida (6-3, 4-3) at noon ET on Saturday. Here’s what Muschamp had to say Wednesday about the game and injuries to his players. Rico Dowdle and Aaron Sterling practiced today, Bryson Allen-Williams did not. No, he knows what we do and how to do it. We will see how he progresses throughout the week. On playing your old school, it’s a common thing in the SEC. What does that say about the SEC? I’m not sure it means much. I know the pay scale makes it attractive in this league. I think it helps in recruiting and coaching. Do you have any extra motivation for this game? They are all big; they all count as one.